Looking for best accounting software? Here are 5 best online accounting software solutions which may inspire you to purchase and implement in your organization. Accounting is an integral part of every organization and accounting software are supposed to be an essential product for recording and reporting of business transactions. 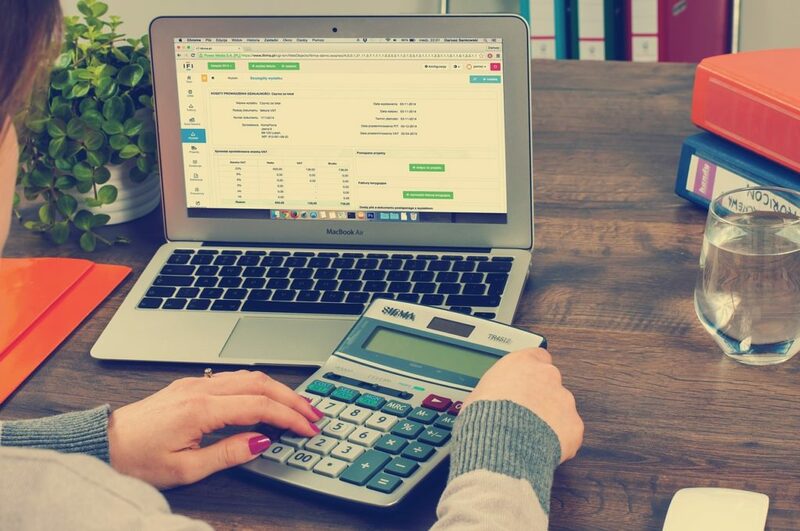 If you are running a small business and you want to save time in terms of recording and processing of financial transaction, choose the best accounting software. It will help you in several ways such as recording, processing, ledger management, reporting, invoicing and payment processing. The pricing is hihgly affordable for small business. Currently, they offer 3 packages Lite ($15/mo), Plus ($25/mo), and Premium ($50). If you go for annual plans then you’ll have to pay only $13.5/mo for Lite, $22.50/mo for Plus, and $45/mo for Premium. When it comes to pricing, it is also affordable for small businesses. For example, they charge $9/mo for Basic Package, $19/mo for standard package, and $29/mo for professional package. If you opt for annual package, you’ll get 2 months off. When it comes to pricing, QuickBooks is also affordable and offers great features at affordable rate. Currently, they are offering 30 days trial. After that, you will have to pay $7.50/mo to starter plan, $11.50/mo for essentials plan and $15.50/mo for plus. If you opt for 6 months then you can get 50% discount. The pricing plans are little bit higher than other online accounting software. For instance, they are offering starter package in $20/mo, standard in $30/mo, premium in $40/mo. As compare to other online account software, it is 100% free accounting and invoicing software. More online accounting software will be added soon in this list.